Huawei’s Matebook X Pro is what happens when designers boil down Microsoft’s Surface Book line to its essentials, sprinkling a bit of paranoia on top for extra flavor. 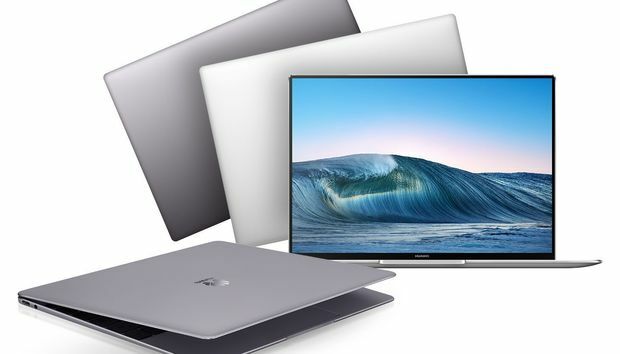 Huawei’s flagship notebook improves upon the Huawei Matebook X that the company launched last year. Now with a 3,000x2,000-pixel display that takes after the Surface Book line, the 13.9-inch notebook will be sold in three configurations, with prices beginning at 1,499 Euros ($1,845 USD). Huawei will ship it to North America this spring, the company said. Three features distinguish the Matebook X Pro. 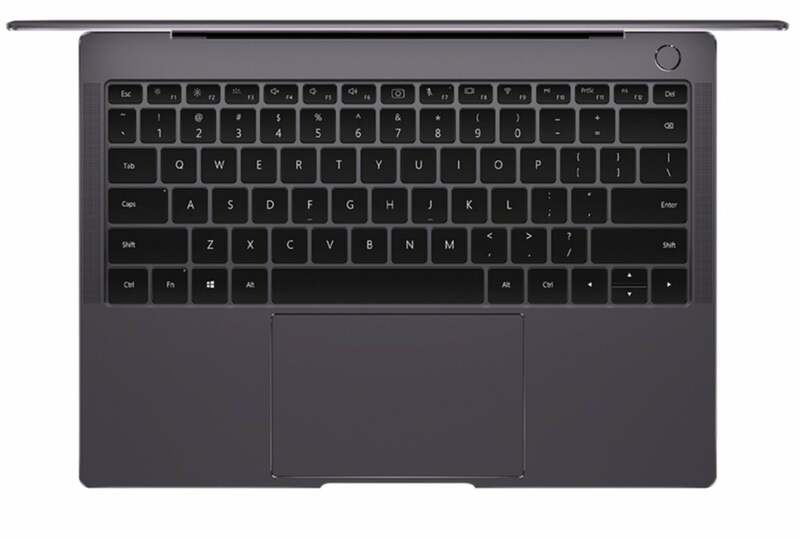 First, the company is offering a discrete -graphics options within a 0.57-inch (14.6 mm) form factor—not ultrabook thin, but not as chunky as the 0.9-inch thick Surface Book 2, either. Huawei also achieved a 91-percent screen-to-body ratio, which helps pare down the bezel to create something that looks close to an edge-to-edge display. 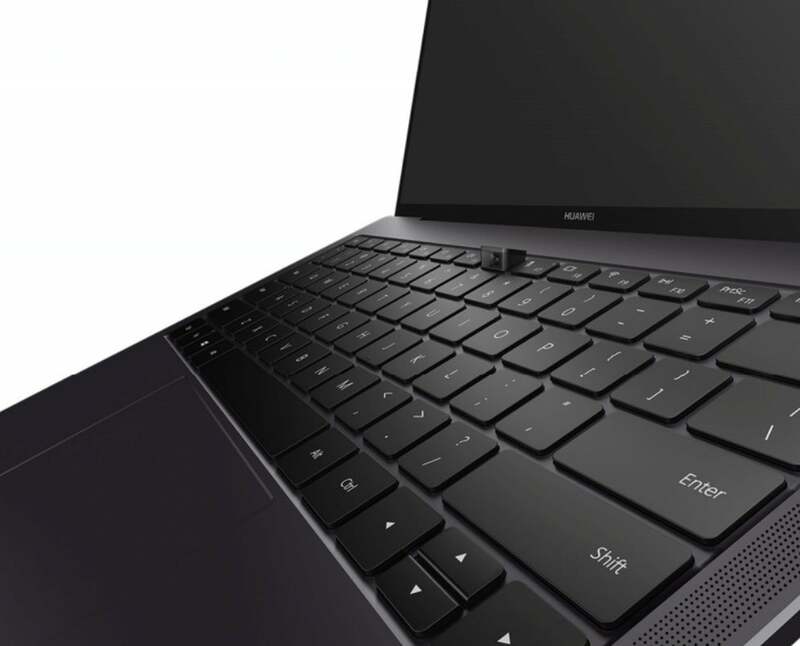 But that design feature also comes at a cost: Huawei removed the webcam and placed it underneath a function key on the keyboard. The unusual 1-Mpixel webcam pops out from the keyboard of the Huawei Matebook X Pro. Yes, you read that right: Underneath one of the function keys is a secret compartment of sorts, hiding a miniscule 1MP webcam. When needed, you just pop it out of its burrow. Most of us know, unfortunately, that an upward-facing webcam tends to catch an unflattering angle, so professionals will need to factor that in. By comparison, a Surface Book 2 with a Core i7 CPU, 16GB or RAM, and a 512GB SSD costs $2,499. The Matebook Pro X is almost bezel-less. As you might guess with a laptop this thin, you're going to miss some connectivity. The Matebook X Pro offers roomy storage, though, which is some consolation. Besides the eighth-generation Core chip inside of the Matebook X Pro, the company is making discrete graphics standard across the board. The MX150 is really an entry-level Pascal-class chip that Nvidia launched in mid-2017. While it won’t hold a candle to the discrete GTX 1050 and 1060 options found in the Surface Book 2, it’s still a step up over the normal integrated graphics found in these notebooks. That’s a surprisingly large touchpad. Other features include a Dolby Atmos-powered set of four speakers, which the company promises will deliver an audio punch for consumers as well as professionals. The keyboard is also spillproof, which usually means there's drainage below the keyboard in case water spills (but you could still be in trouble if what you spill is hot coffee or a sugary beverage). 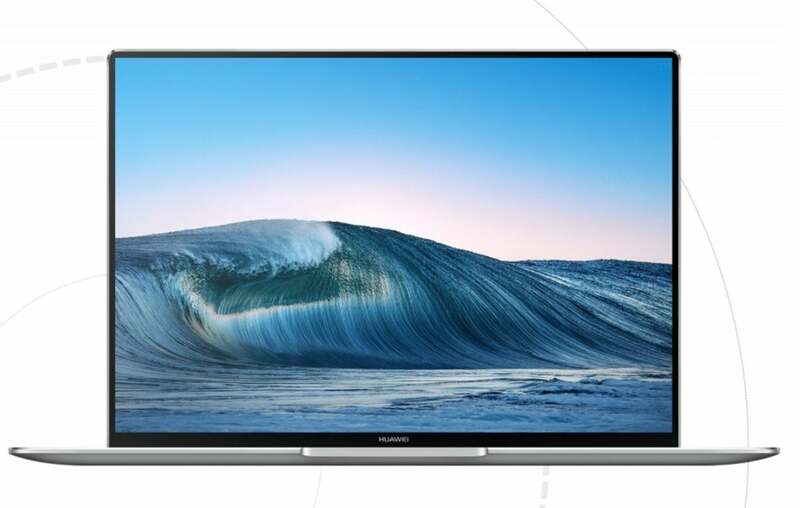 Integrated Huawei Share software facilitates file transfer between Huawei phones and the Matebook X Pro, the company said. Huawei chose to go with USB-C across the board, both of which support data charging as well as I/O. If you’d like, an optional MateDock 2 docking station (price not disclosed) fits into one of the USB-C ports and provides a USB-A port, a USB-C port, one HDMI port, and a VGA connection. Though battery life will obviously vary, Huawei claims the Matebook X will deliver 12 hours of video playback or 15 hours of web browsing. Huawei’s never really cracked the North American market in the way that Dell, HP, or Lenovo have. But the Matebook X Pro appears to combine aesthetics with moderate horsepower—if you don’t mind showing off your double chin, that is.